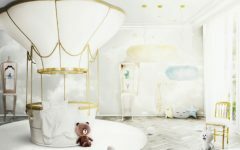 The world leading design event Maison et Objet 2017 will again open its doors in September to show what best it is done when it comes to interior design. 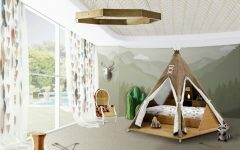 Kids Bedroom Ideas chose the best kids furniture brands you’ll be able to find at the event. 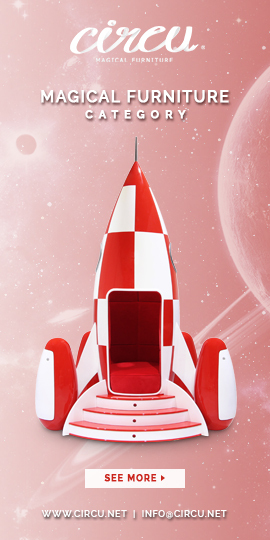 Circu will present the new Illusion Collection inside the Covet House exhibitor located at Hall 8 E97-F98. 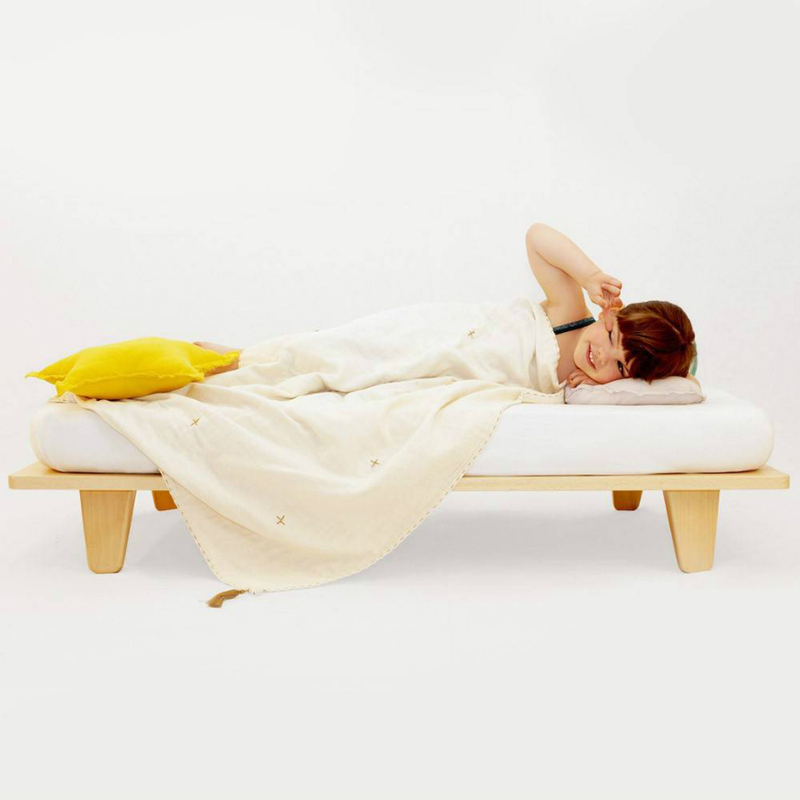 Covet House combines the best of Portuguese design. 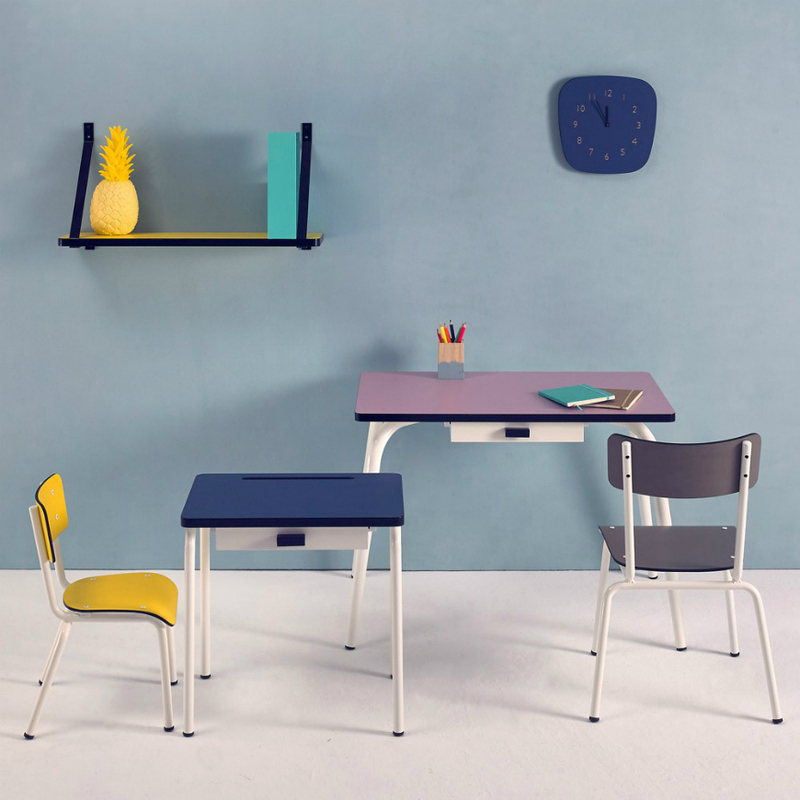 This French brand’s core is school and study area furniture to bring color and fun to the classic design for kids. 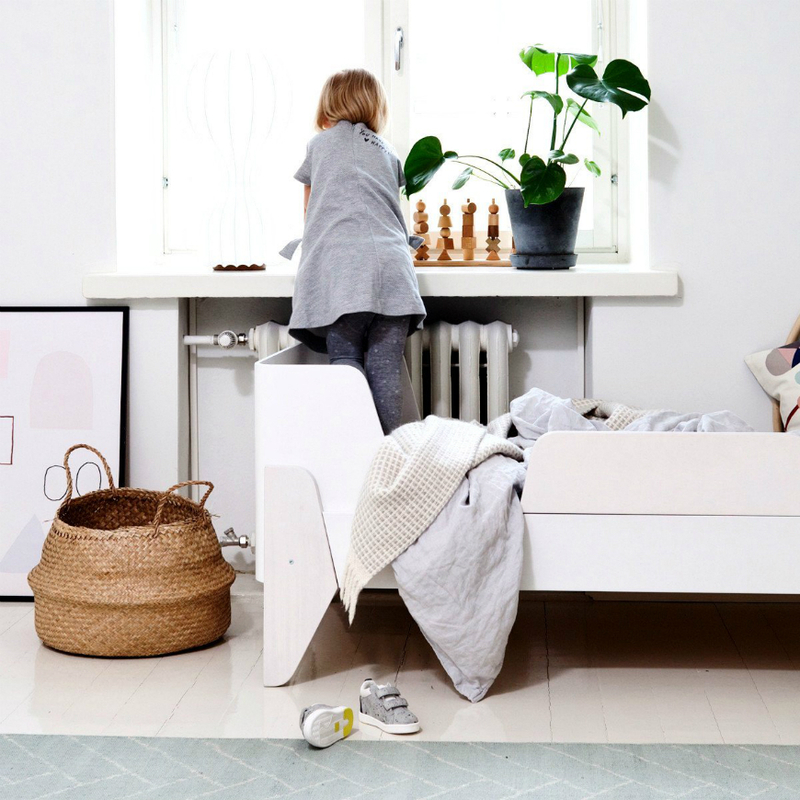 This brand from Finland brings mesmerizing Scandinavian designs to create the coolest interior design projects. 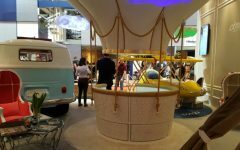 The French design brand brings a lot of creativity and unique designs to make all kid’s dreams come true. 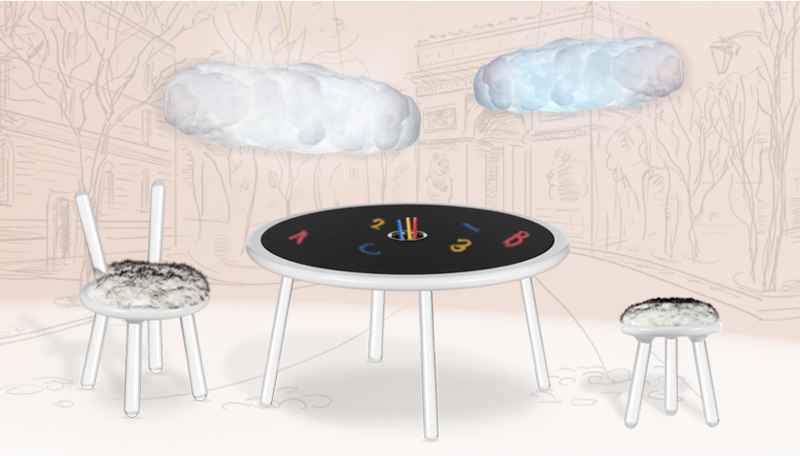 This French parents brand makes simple gamble to offer parents an alternative to traditional furniture for children. 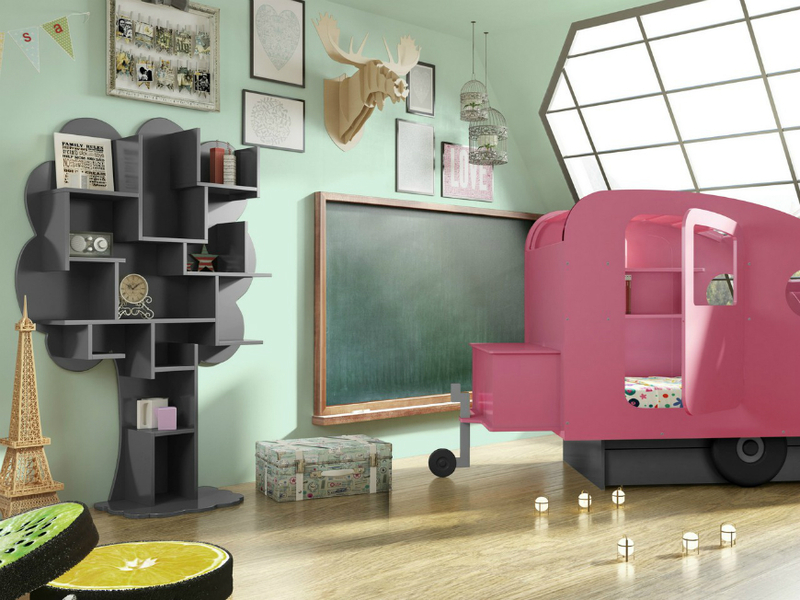 The Spanish children furniture designers brings modern design with smooth pastel colors to make any kid room super cute. 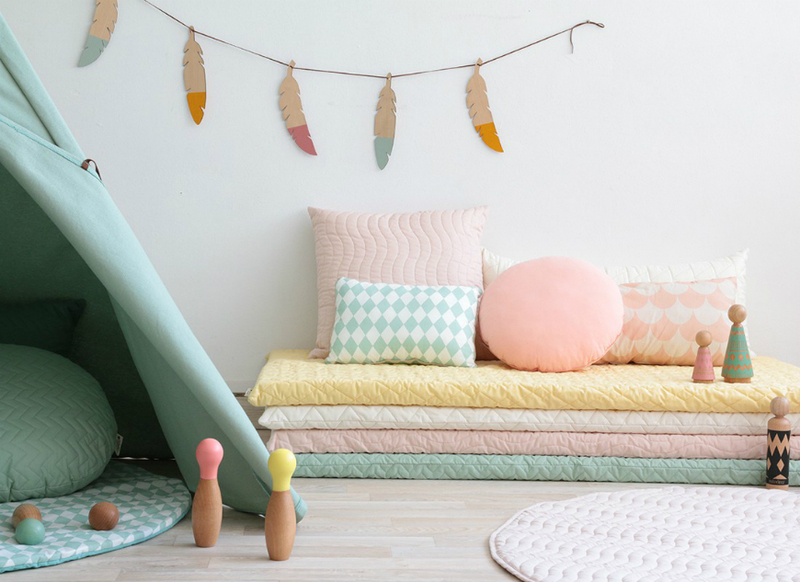 This Danish brand also brings the best of Scandinavian design to create unique nurseries and bed projects in mesmerizing pastel tones.